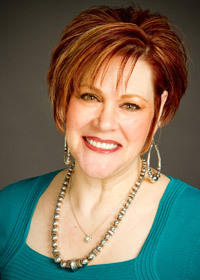 Judee Guay is Success Coach and Speaker. Judee helps assist smart women who are stuck in unhealthy patterns with themselves or in their relationships, by helping them recognize these sometimes unconscious patterns. By removing these patterns and the limited beliefs of themselves they understand who they were truly created to be in this life. Judee’s clients receive specific and tangible tools, to create their BEST life with Clarity and Confidence. This gives them the ability to make a choice to be in a relationship that is respectful and loving, earn more money and make decisions to break the sometimes unconscious patterns that are repeated over and over again. Judee helps them be empowered to know that they are enough; capable and worthy to be and do anything they want in this life. This gives them the choice to claim the life they deserve. Using the 4 Paths Of Success and LifeVision as some of the tools to build self-esteem, feelings of worthiness, belief that you are enough. Working with Judee you will have the tools to understand how and why you show up the way you do, breaking the unhealthy patterns that keep you from your gifts, passion and purpose in life. Judee’s previous backgrounds were as an educator of pre-school children and then as an interior design consultant, where she owned her own company in Southern California,. Judee is married and has 3 adult children between her and her husband, and adorable 17 month old grandson named Rhyder and currently resides in Utah with their 3 dogs. Judee is passionate about creating a space that is safe, warm and inviting by helping her clients create the life they are so deserving of! Judee is also the Founder and Director of WoW Utah. Wow Utah is dedicated to empowering women who are committed to rebuild their life. These deserving women may not know where to start. 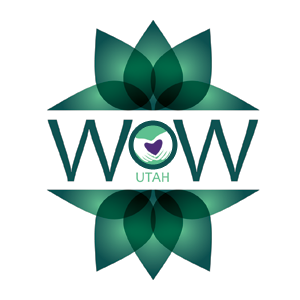 To get involved or learn more about Wow Utah, visit www.WoWUtah.org.